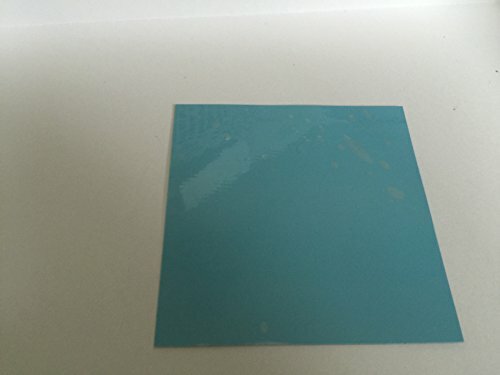 Hig Thermal conductive Silicone Filled with Fine Ceramics Powder Technology of Material(fine ceramics filler ) makes the Silicone Flexible and High Thermal conductive Soft and Flexible Material Adapts the Gap of Parts . 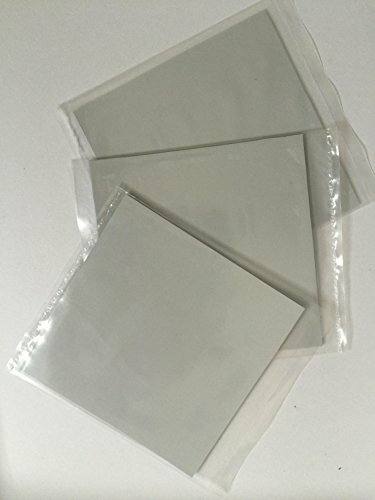 Easy Recovery of Thickness after Compression　of this Material (Reusable) You can Choice the Thickness of Pad from wide range(0.5mm / 1,0mm/2.0mm/3.0mm/4.0mm/5.0mm) ・Color　Grey　・Size　100×100ｍｍ（3.93X3.93in) Thickness 0.5ｍｍ（0.0196in)　1.0ｍｍ (0.093in) 2.0mm (0.078in) 3.0ｍｍ (0.118in) 4.0mm (0.157in) 5.0mm (0.196in) •Thermal conductivity 3.5W/mk (ASTM E1461) •耐電圧 6.0kv/mm (ASTMD149) •Hardness　ShoreC 18± 3 ・Compressibility 20% ・Flamｍability　UL94V-0 (equivalent to) ・Continuous Use Temperature　-40～ 180℃ Application :CPU, MICROPROCESSOR、　CHIPSET、 GRAPHICS　PROCESSORS、POWER MODULE LED MODULE etc. If you have any questions about this product by TAIHEIYO, contact us by completing and submitting the form below. If you are looking for a specif part number, please include it with your message.